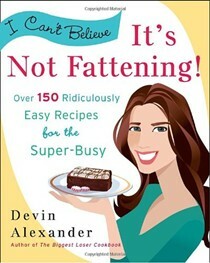 I Can't Believe It's Not Fattening! 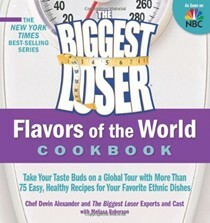 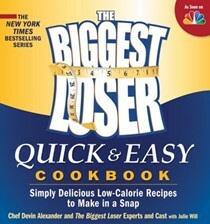 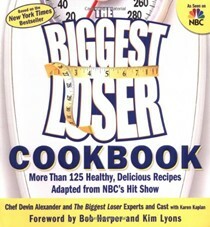  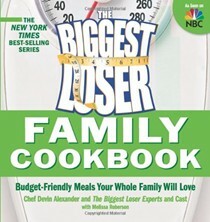 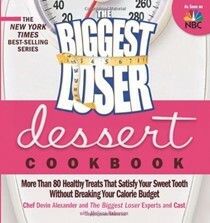 Devin Alexander is the author of Fast-Food Fix and The Biggest Loser Cookbook. 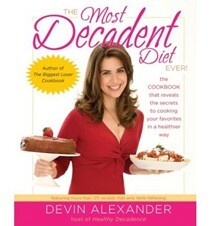 In addition to Healthy Decadence and The Biggest Loser, she has appeared on Good Morning America, The View, and other television shows. 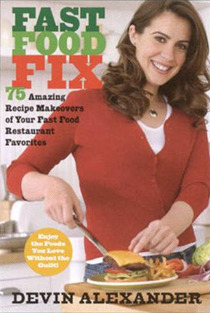 She writes a monthly column for Women’s Health magazine, and lives in Los Angeles.